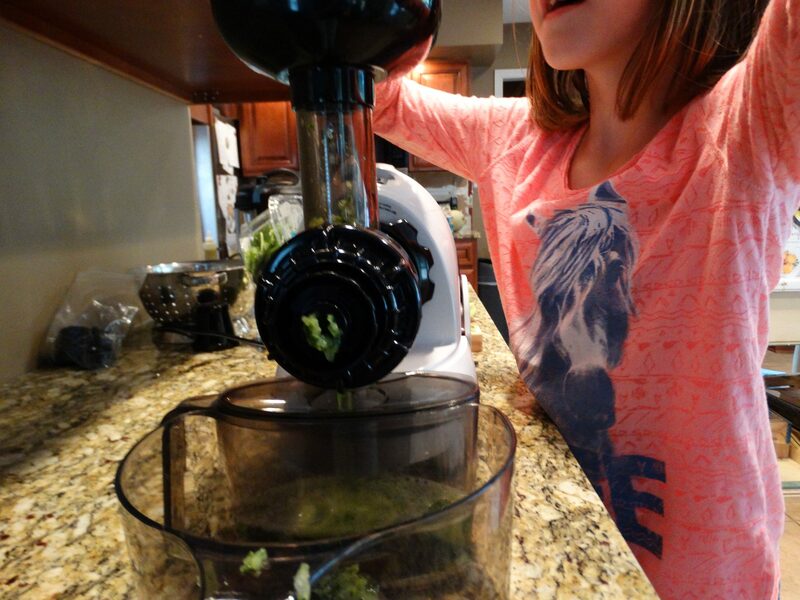 Juicing vegetables is a great way to get extra nutrients. I came up with this matcha kiwi cucumber spinach juice as another way to reap the benefits of matcha more frequently. 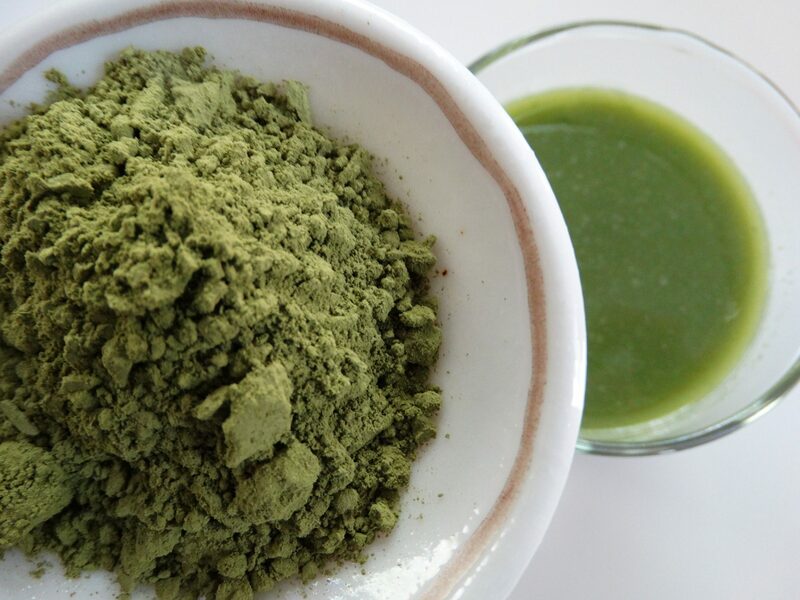 Don't miss the Matcha Giveaway in this series about Green Tea Powder! I'm so blessed to have children who enjoy helping in the kitchen! My kiddos sometimes fight over who gets to do a certain task. Apparently, operating the juicer machine is a fun task so I let them have at it. Kinda wish they fought over the dishwashing job. This is an incredibly refreshing drink any time of day. 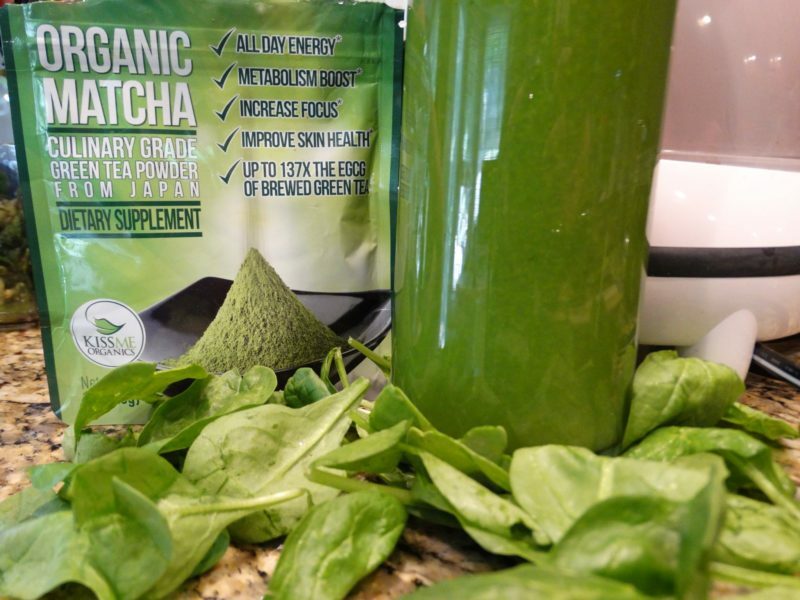 The addition of matcha to this juice blend really boosts the nutrition level. Here are some of the benefits of the ingredients in this delicious green juice. Which, by the way, can also be made into a green smoothie. Simply blend all of the ingredients in a blender instead of a juice if you would like to enjoy the benefits of the fiber! Delicious and refreshing green drink! Juice cucumber, kiwi and spinach. 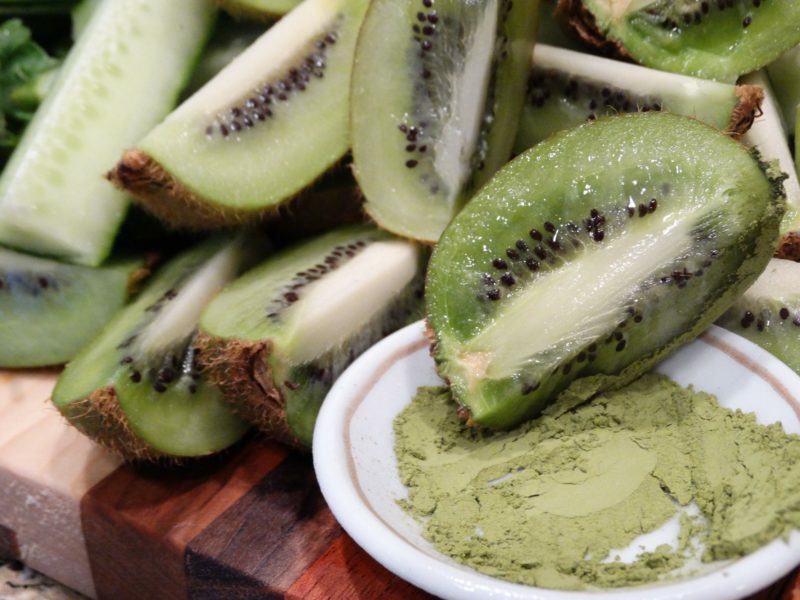 Stir in matcha powder until blended well. No I have not tried matcha. No I haven’t tried Matcha but want to. This would be awesome. We love Matcha . Tastes great & so many health benefits . A total win win . I haven’t tried it but I’ve been wanting to! I have not but my sister loves it.